Most folks clean out their lint filter occasionally and think that’s good enough. Maybe not. Have you ever looked at the area beneath the lint filter? With many models of dryers, you can lift the filter screen out of the dryer and see how much lint and other debris has made it past the filter. Once the lint is inside your dryer, it can cause your dryer to overheat, increase your drying times, use more energy and even cause a fire. Note: Dryer lint makes an excellent fire starter when stuffed in a cardboard tube, dipped in wax and cut to length, because it’s so flammable! Where else does the lint inside your dryer go? It begins to clog up the interior of the vent that exhausts your dryer out of your home. 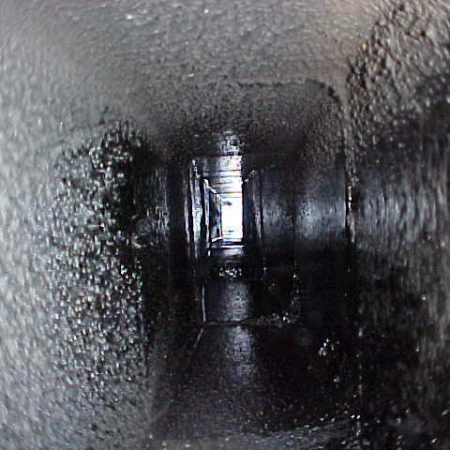 Most residential dryer vents are 4” diameter, with an area of 12 ½ sq. in. 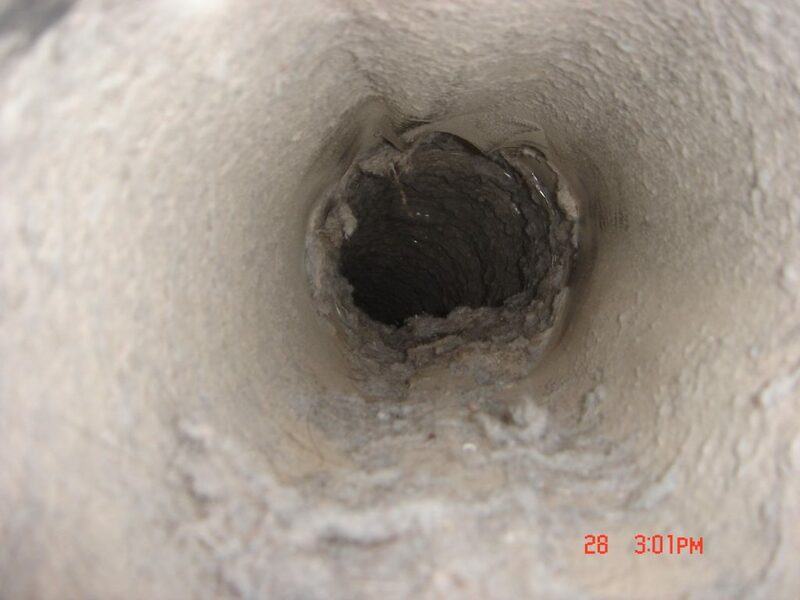 A dryer vent that has a ½” layer of lint coating the interior has an area of only 7 sq. in. This causes a huge reduction in venting capability. It’s not uncommon to find dryer vents like this or even ones that are fully plugged. Once they are to this point, lint backs up even more into the dryer interior. Note: This is doubly dangerous if you have a gas dryer because carbon monoxide can now also back up into your home. Clean lint off of the filter screen after every load of laundry you dry. Look for lint accumulation under the filter screen inside the dryer. See where the dryer exhaust termination exits your home, (usually a side wall or the roof) and see how much lint has accumulated there or has blown out on the ground or roof. Make sure there’s no screen on the termination and that it’s equipped with a damper or other means to close off the vent when not in use. This will help prevent insect and animal entry into and nesting inside the vent. Make sure the route of the vent, from your dryer to the termination, is as short and direct as possible. Cut off any excess venting, don’t coil it up behind the dryer. 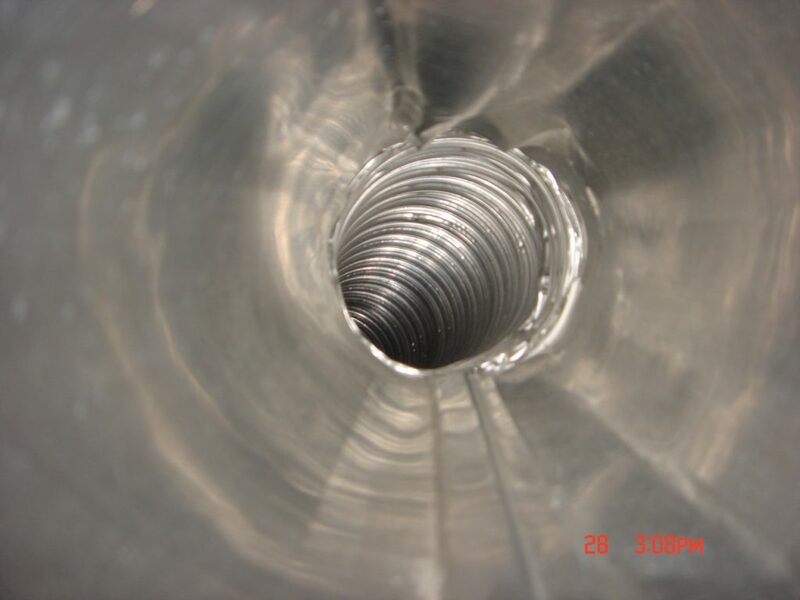 Every 90-degree angle in the venting system adds the equivalent of 5’ of straight pipe to the system. Try to keep the developed length under 25’. If possible, use rigid metal connector pipe from the dryer to the vent. Flex-metal pipe would be the second choice. Don’t use plastic or plasticized aluminum flex vent connector because lint will get trapped in the pipe “ribs.” That type of material can also melt in the event of a dryer fire. Make sure the dryer vents to the exterior of your home, not into your basement or attic or into an unused chimney, otherwise excessive moisture problems can ensue. The Chimney Safety Institute of America has developed a study and certification program to train technicians to service dryer vents. The CSIA CDET is the only nationally-recognized dryer certification credential of its kind. It’s recommended that an inspection/cleaning of a dryer venting system be done, at least annually, by a CDET. Inspect your dryer venting system and make sure it’s safely installed. Provide written and photo documentation of their findings and areas of concern. 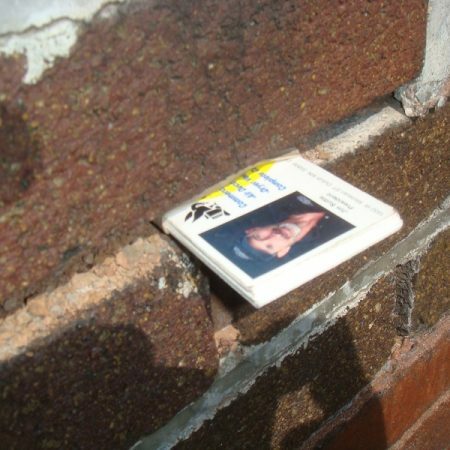 Be knowledgeable about venting codes and standards. Many CDETs can also inspect the dryer interior with a borescope camera. Increased peace of mind for you and your family. 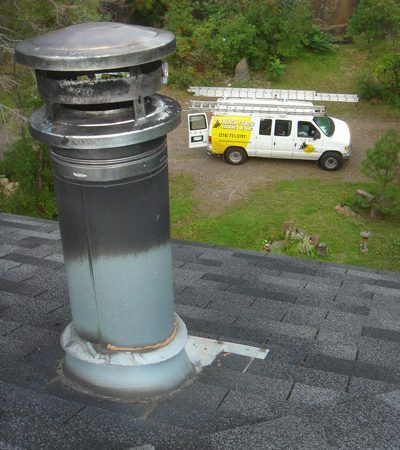 Visit blackgoosechimney.com or call 218-721-3192 for a CDET.